Shoppers are discovering there's an alternative to standing outside on Black Friday waiting for a department store to open. The National Retail Federation, which tracks customer visits to stores as well as sales, reported that 5.1 million fewer people were out shopping on Black Friday than last year. That was a decline of about 7%. On Thanksgiving Day itself, when many of the largest retailers opened with doorbuster deals between 6 and 8 p.m., the retail group found that around 1.8 million fewer shoppers went out than last year. Overall, traffic was also down over the long weekend: About 5% fewer shoppers visited stores from Thanksgiving through Sunday. The NRF gets its numbers from a survey of about 4,600 Americans. But note that a separate report from Shoppertrak, which uses data from retailers rather than a survey of shoppers, actually found a 27% increase in Thanksgiving traffic over 2013. 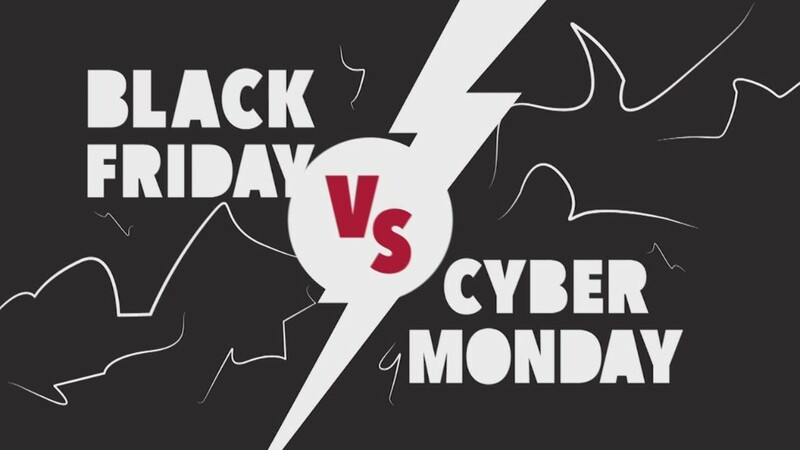 Two things are certain: More people are shopping online, and the holiday deals (in stores and online) are less concentrated on the one four-day weekend than they used to be. As a result, stores are bracing for "a marathon not a sprint," said Matthew Shay, president and CEO of the retail federation. Americans are also spending less over the Thanksgiving weekend, the retail survey showed. Shay said it was tough to predict whether consumers were spending less than they expected because they're concerned about the economy or because they believe better deals are to come. But he stood by his organization's prediction of a 4.1% increase in holiday spending over the whole season, which began on November 1 and runs through the end of December. Much of that will likely be driven by online spending. Americans spent 14% more online on Thanksgiving than last year, according to data from IBM. Online shopping on Black Friday was up nearly 10%. The National Retail Federation warned that sales numbers on Cyber Monday may also slump as retailers spread out their sales throughout the month. "It's safe to assume that as consumer demand drives this 24/7 seamless, frictionless get-it-how-you-want-it environment that Cyber Monday will continue to evolve as well," Shay said.